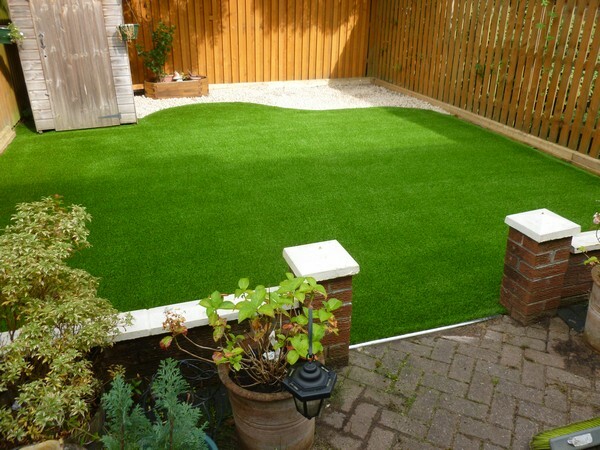 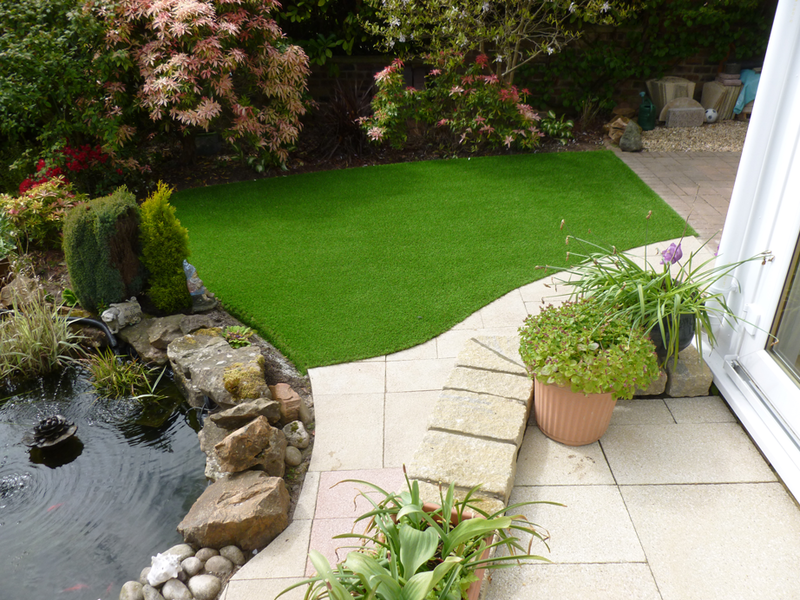 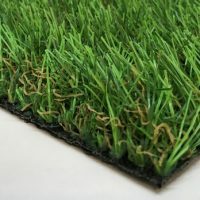 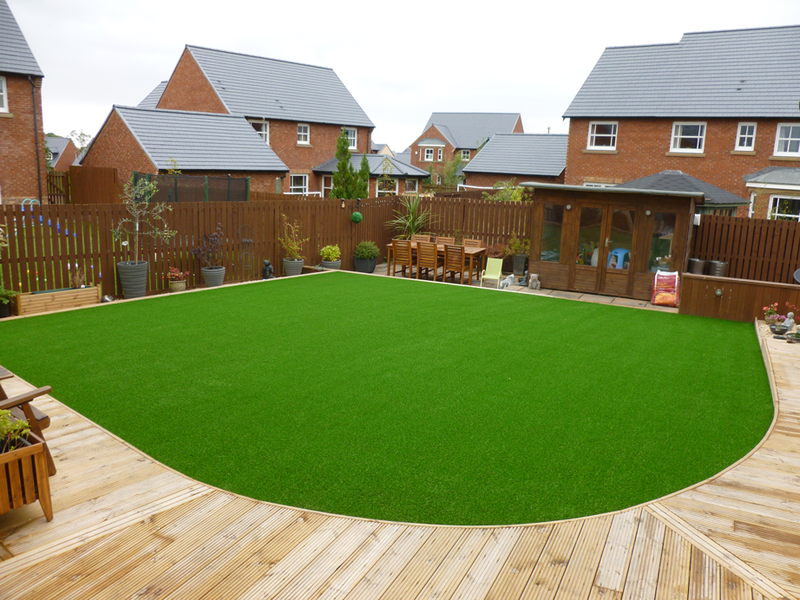 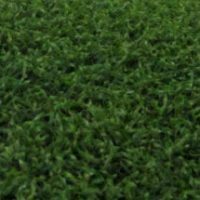 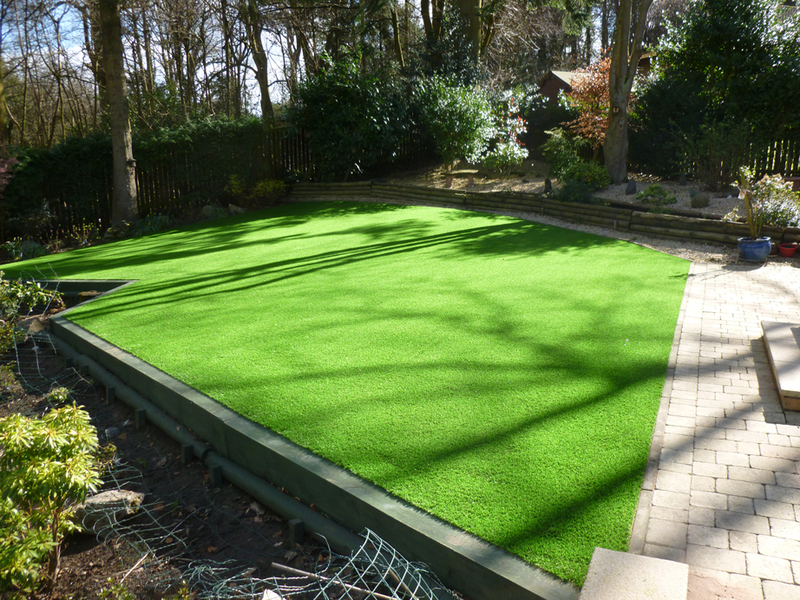 TS Lush is the best-selling and most realistic of our artificial grasses with a slightly longer pile than TS Ibiza and is a natural looking artificial grass with fantastic aesthetics. 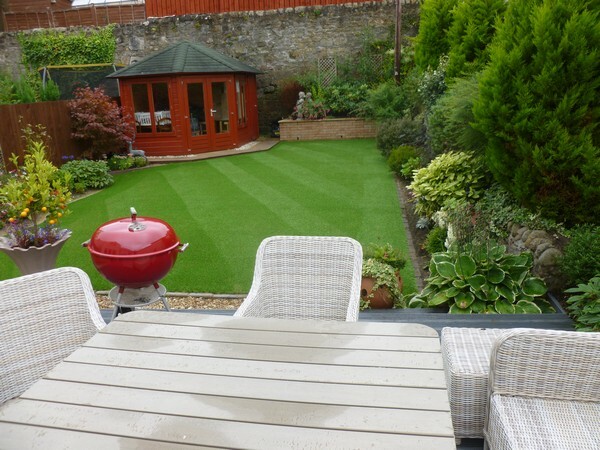 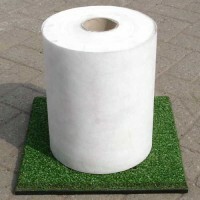 Ideal for homeowner’s lawns designed to replicate the look of a natural lawn. 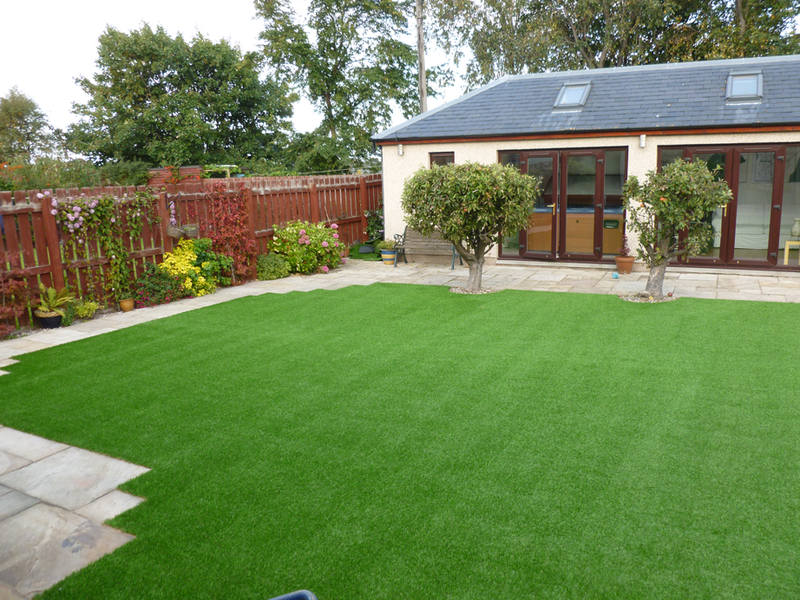 TS Lush even incorporates a brown thatch layer to give a really authentic look.